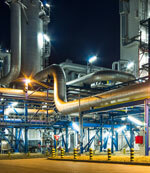 Reliability Services offers Industrial Chemical Cleaning that’s second to none. 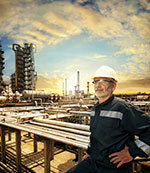 Reliability Services offers reliable‚ sustainable‚ single-source lubrication expertise. We are the only lubrication and industrial chemical cleaning resource that delivers the breadth of services and overall on-site commitment to keep your facility online. 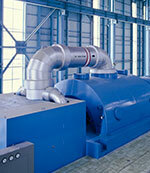 We’re an indispensable partner with a depth of lubrication and industrial chemical cleaning proficiency second to none. On-site Senior Project Leaders with nationwide coverage to manage best-in-class service execution. Best in Breed site-specific procedures tailored to your facilities’ configuration. Quick response mobilization capabilities to be there when you need us.